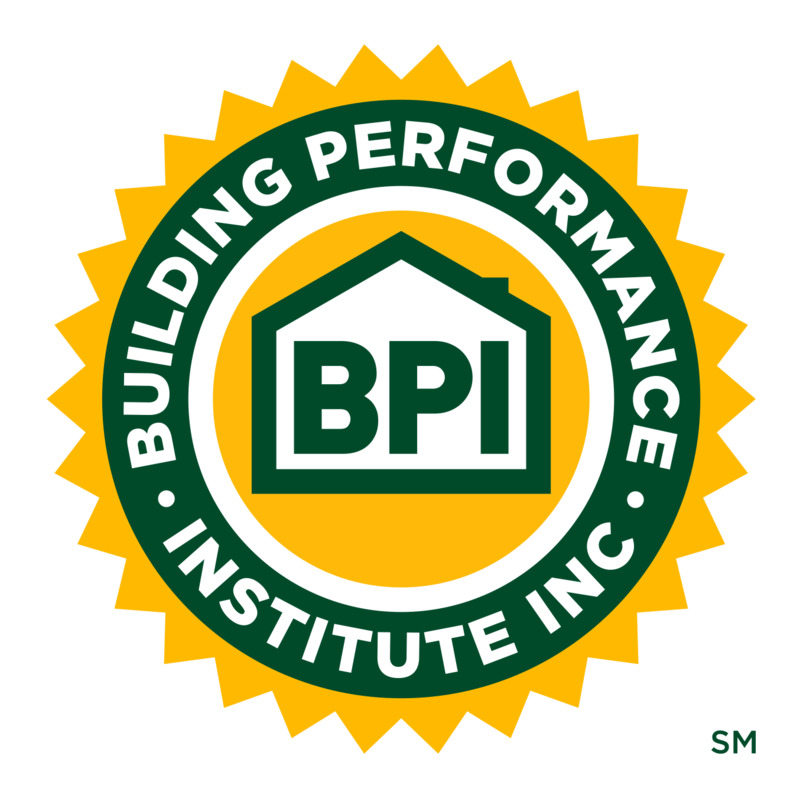 10 Steps to Build a Sustainable Business: Steps 1 & 2 | Building Performance Institute, Inc. Step 1: How to price your work quickly and accurately on the first visit. Step 2: Understand how and when to use allowance and Additional Work Orders. More on Step 1: Let's do a quick review of how to determine and track overhead costs and then we'll focus on 'unit cost' estimating and how it is used as a tool to produce a price and proposal on the first visit to the home. More on Step 2: We'll look at how an additional work order can, in effect, be like itemizing your bid, and how to avoid that dangerous situation.